新玩具 - 發燒HIFI - M-Classic - Powered by Discuz! 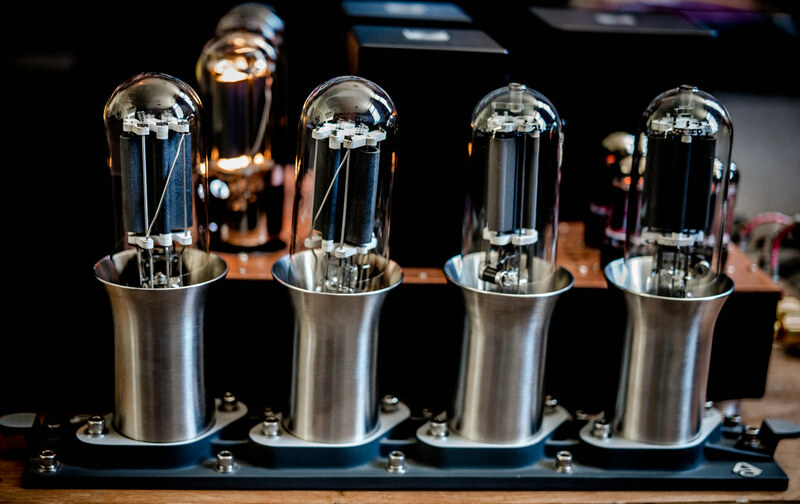 What rectifier tubes do you use? 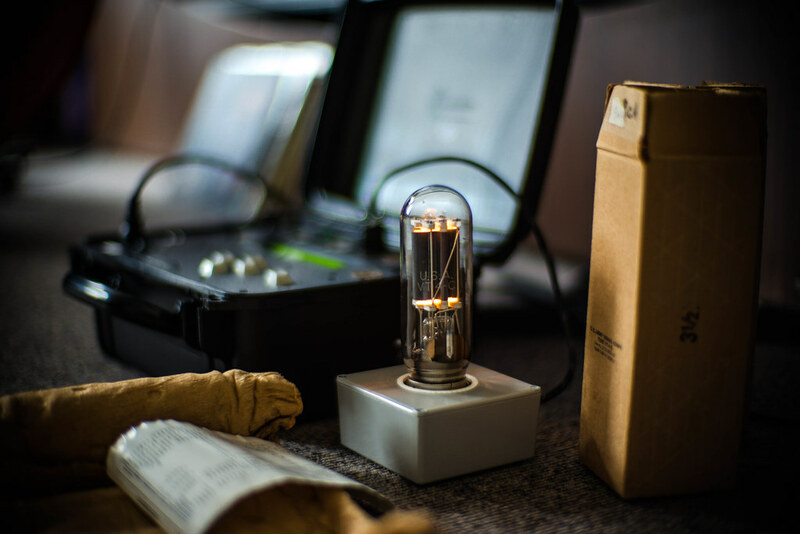 Have you also tried other power tubes? Must come to visit you next time in HK, better PM me your mobile number so I can call you! How do you like the Psvane WE211? Have you compared it to RCA or United? I do not have the opportunity to make any comparison with RCA or United 211. For Psvane WE211, it is already much better than the 211 from Electro Harmonix that comes along with the amp. It delivers more details across the spectrum with good bass and a wider soundstage. That may explain why many audiophiles regard Psvane 211 the best value-for-money modern 211. Meanwhile, I am considering acquiring a pair of 211 from KR which I have high expectation based on their previous products. 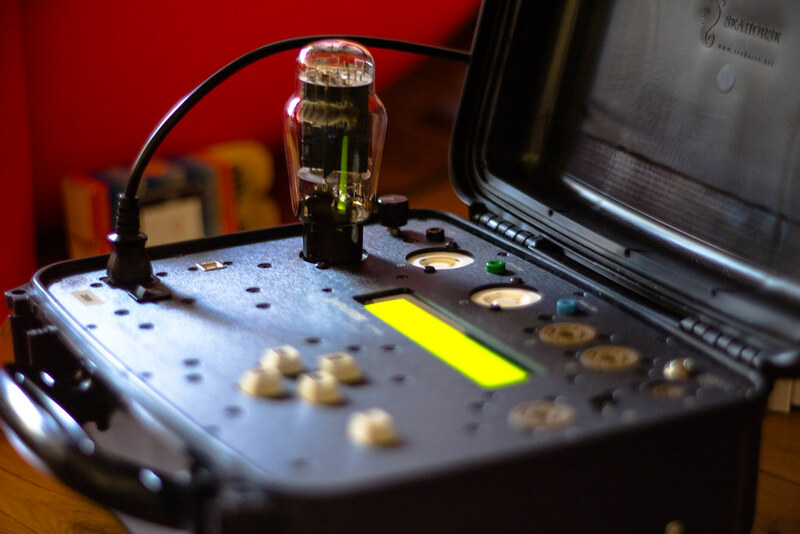 I am also interested in trying out the GE VT4C but the problem is that it is very difficult to ascertain the operational condition of these high voltage old tubes. 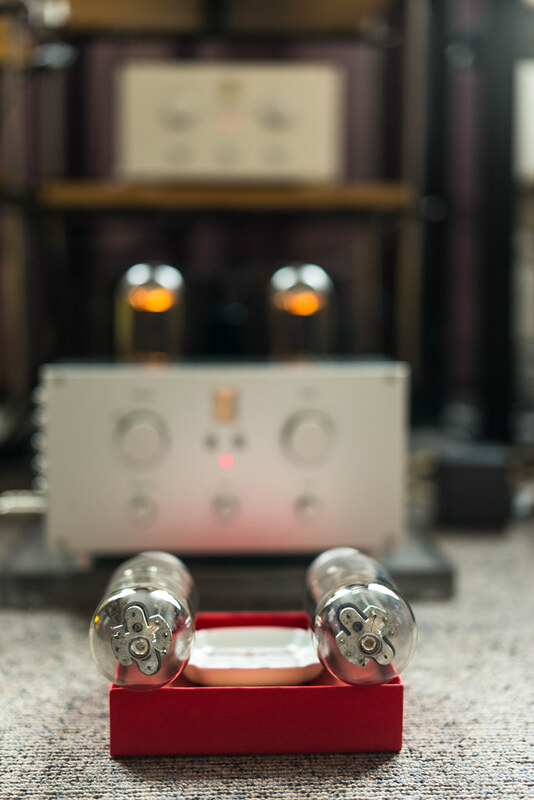 Btw, a friend of mine who uses the same amp has recently put a pair of Elrog 211 on it. His comment is very encouraging especially on the wider/deeper soundstage and details revealed from software. Is that an Ongaku in the picture? My friend tried the Elrog but found them to have short lifespan. Not sure why but the early production had some quality issues. GE VT4C were supplied as with Ongaku stock tubes when I first bought mine back in 2007. Now they are Chinese 211. To most Ongaku lovers, GE is considered average and most sought after ones are RCA and United. Yes, it is Ongaku in the picture and RCA & United tubes standing in front. 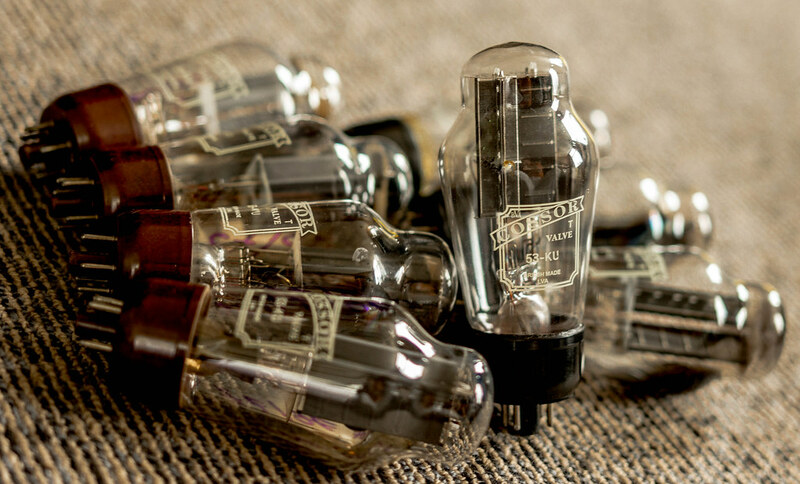 Are you also using Kondo Pre amp? Kondo is definitely on my wish list! The reliability issue of Elrog 211 is quite problematic when considering its price. Hearsay that the current production has improved substantially. I suppose that is a G70 in the picture. There are not so many machines for checking out high voltage tubes around in HK. Knowing how hard it is to check the the 211, I bit the bullet and bought the tester a few years back. Now I have the peace of mind before I plug anything into the amp. M7 should be an ideal match to the Ongaku. Are you using anything Kondo cables? Talking about cable, I like to play around with different kinds of bare wire and make up cables for trial. So far, I am quite happy with a couple of my DIY cables using thin pure silver wire. Something better than Ongaku... I bet! Btw, are you using Tannoy Westminister with Ongaku? I see. Audionote Jinro is similar to Ongaku? Because when you said 38kg in your earlier posts, I thought it was Ongaku, especially the copper chassis colour. Have you compared it to Ongaku? 27W output as well? AN Jinro indeed shares nearly identical schematic with AN Onkagu. The major difference is on the materials used: all silver for Onkagu and all copper for Jinro. That's why Jinro is nicknamed Baby Onkagu delivering about 20W output. Of course, we all know the story between Kondo and AN. AN Ongaku is simply a minor-revised Kondo Onkagu employing less number of tube. GMT+8, 2019-4-20 22:53 , Processed in 0.098171 second(s), 20 queries .